Soon enough, spring will be in the air and while the rest of the world takes it on in floral dresses and pastel ensembles, we've got our eyes on the humble kurti. If you think about it, they are actually perfect for the warm climate. 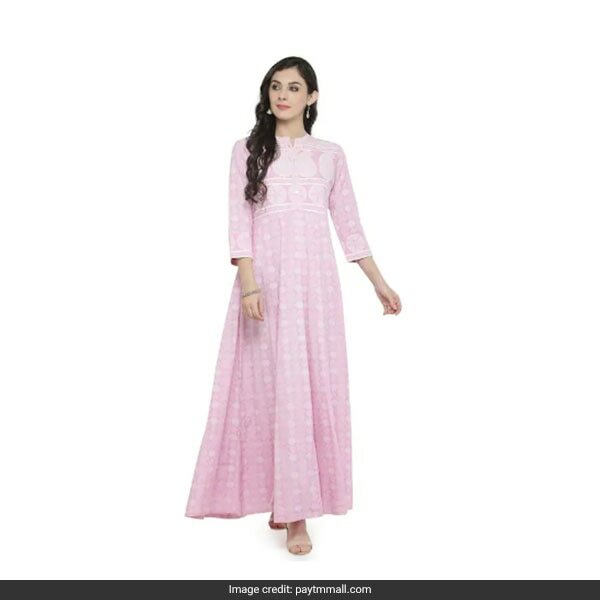 Kurtis are airy, comfortable and can be worn in a variety of ways so you don't have to sacrifice on style. kurtis to stay cool and desi chic during the season. 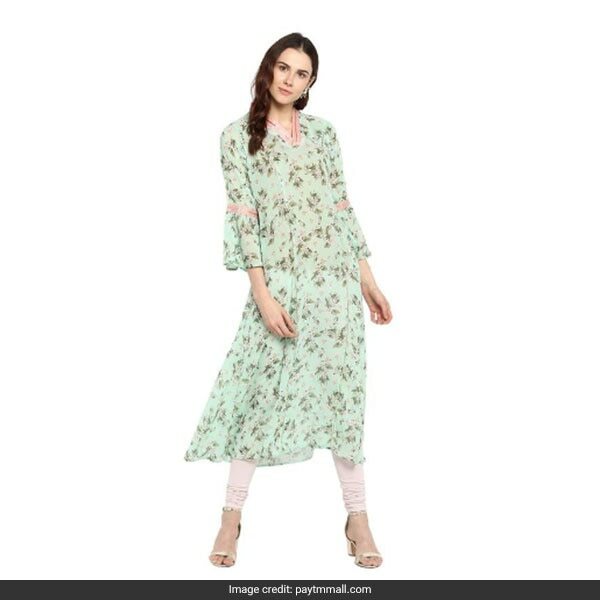 Go the traditional floral route with the Ahalyaa Kurta, a mint green pastel toned floral one with peach trim in an A-line style. 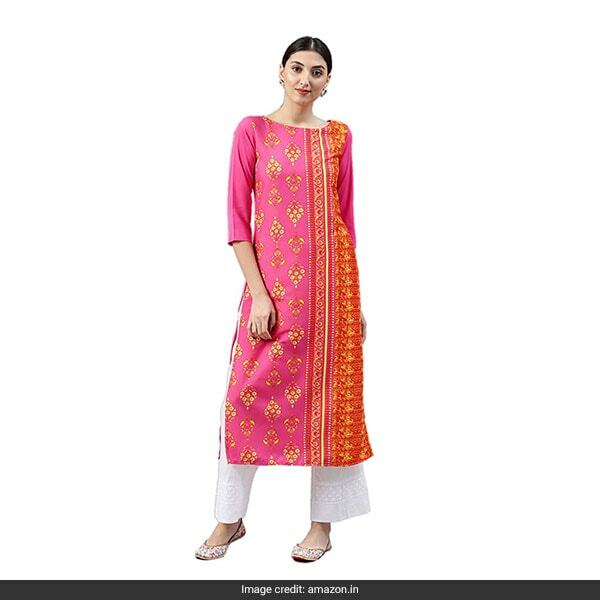 Bring bold hues back in style with the Vaamsi Printed Kurti which has yellow and red prints over the bright pink body. The SF Kanjari Kurti comes in light yellow cotton with three quarter sleeves and a roomy fit that's ideal for hot days. 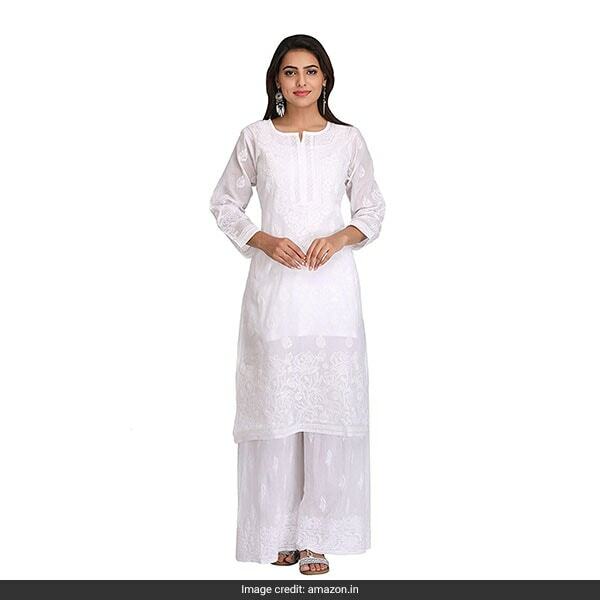 You can't beat white for spring so opt for the Ada Women's Kurti which is a stunning handcrafted cotton kurti with chikankari work in sizes from 3XS to 5XL. Trust us, you can't go wrong with a kurti this spring so try it out.